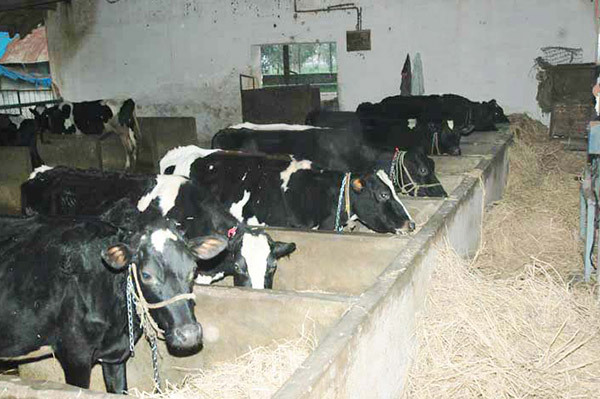 The Experimental Livestock Unit houses crossbred cattle, buffaloes, sheep and poultry, which are used by the scientific staff in their research work. The unit has weighing balance for large animals, feed grinder, feed mixer for feed formulation and chaff cutters. A well established fodder production unit with infrastructure for all farm operations provides green fodder to the experimental animals throughout the year. 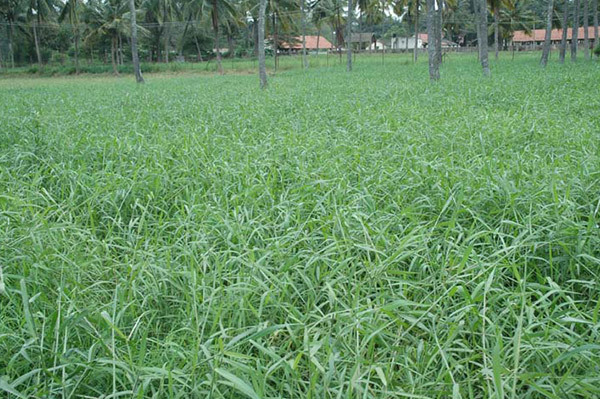 Various fodder crops like jowar, maize, Lucerne, hybrid napier and certain fodder tree species are grown. Presently the institute is subscribing to 34 foreign and 45 Indian journals to keep the scientists and technical staff abreast of the latest scientific and technical developments worldwide. Besides these, the library subscribes to several general magazines & newspapers from both Indian and International organizations. 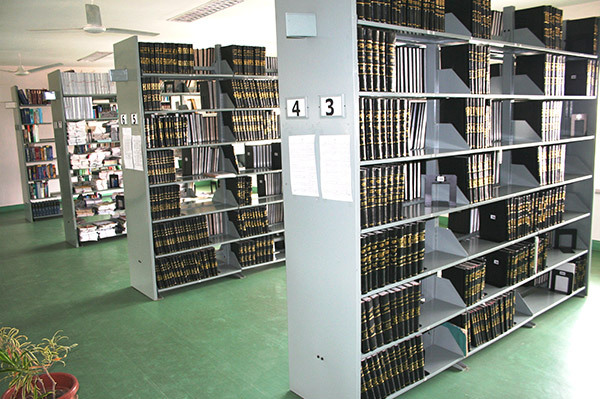 The library has 970 back volumes (since 1995) of periodicals. The library facilities are extended to the official and students of veterinary colleges, universities and other ICAR institutes for their reference work. The library has subscribed to Indian Science Abstracts CDROM. The institute has state of the art, fully air conditioned auditorium with a seating capacity of 250. 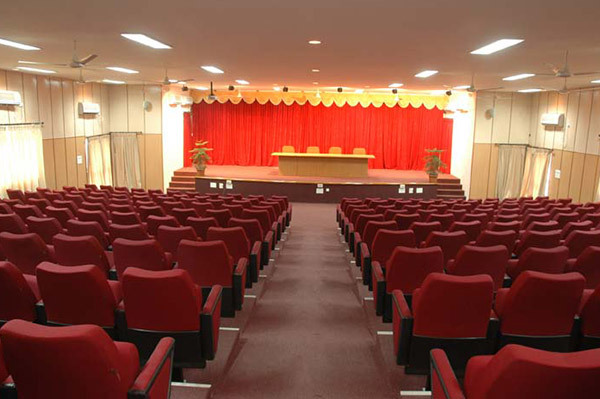 The auditorium is complete with all audio-visual facilities and acoustics for conducting scientific meetings. In addition, the institute also has a committee room, a lecture hall and seminal hall which are fully equipped.